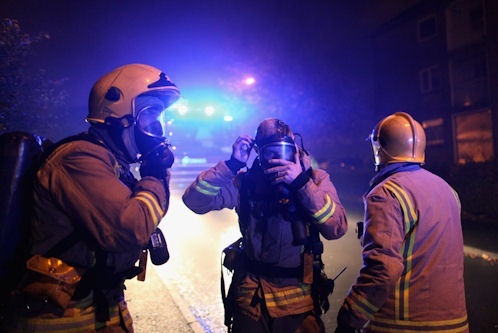  Starting on Hogmanay and continuing until 4 January, people throughout Scotland will hear first-hand accounts of fire tragedies caused by the lethal combination of alcohol and smoking. 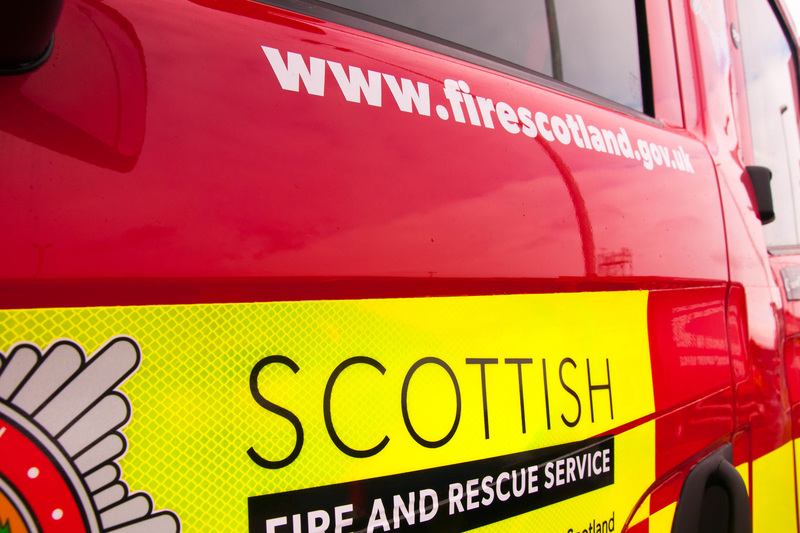 Crews respond to a fire in Hermiston Road, Glasgow. 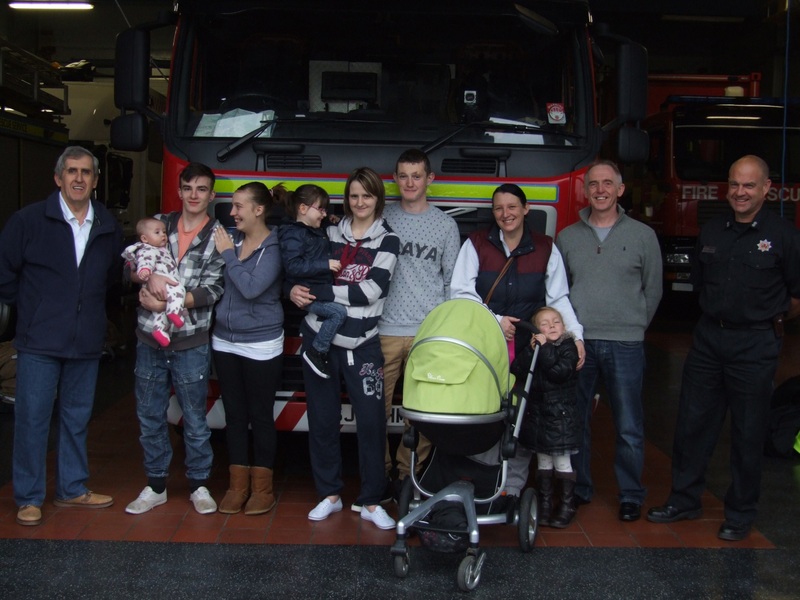 Retired firefighters return to meet the family saved from 1993 blaze in Dumfries. 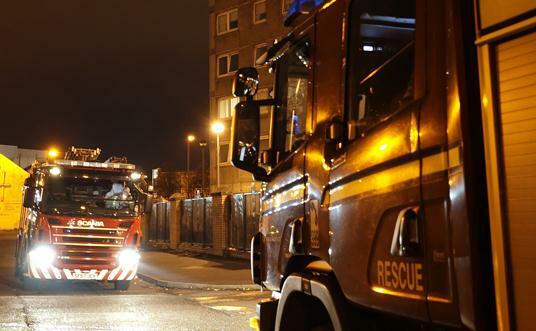 Off-duty firefighter removed occupant from Maryhill flat. 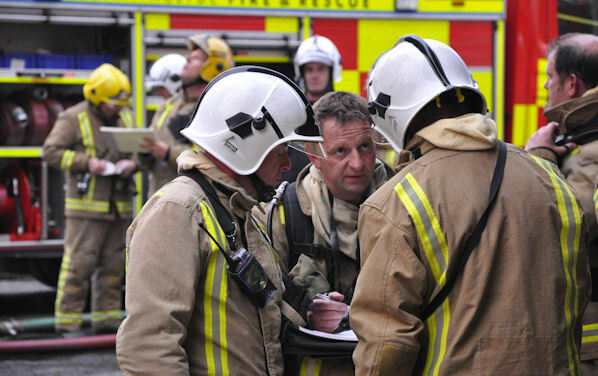 Working alarm draws attention to fire in kitchen.